There's something special about stamping initials on jewelry and making a piece totally yours. Chances are slim that someone else will have the exact same monogramming or combination of initials as you do, whether it be your own letters or the initials of someone special. There's something for everyone, from the subtle to the bold, or the splurge to the steal. 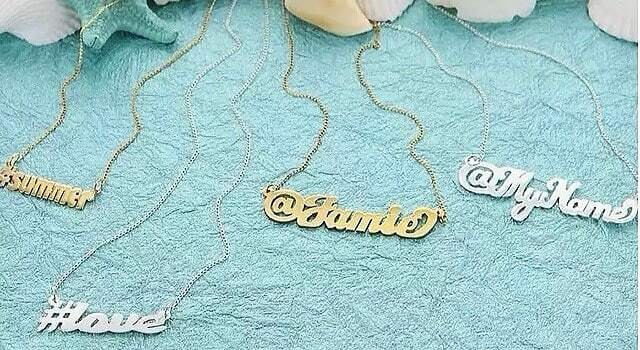 Click through to check out some of our favorite options for personalized jewelry.